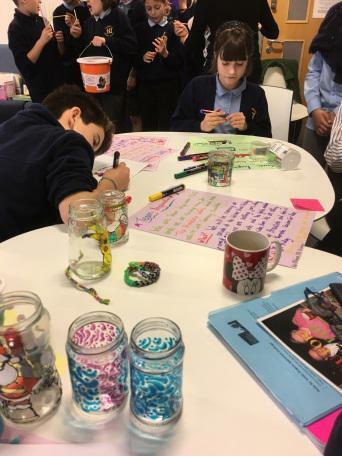 Team Inspiration : Y6 took part in the Junior Dragons Apprentice, a challenge that involved creating a business, and all the proceeds went to a chosen charity to a chosen charity. 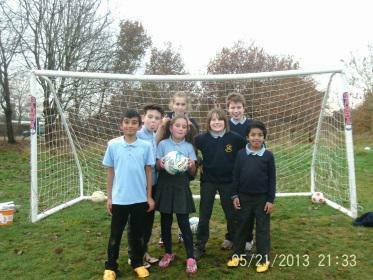 It taught the pupils involved teamwork, leadership, advertising and entrepreneur skills. It also tested their creativity skills when it came to hand painting their own jars. It also taught them how important charity work is. 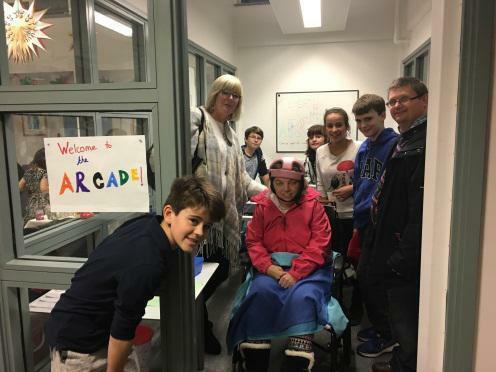 It was a brilliant learning opportunity for all the pupils that took part. 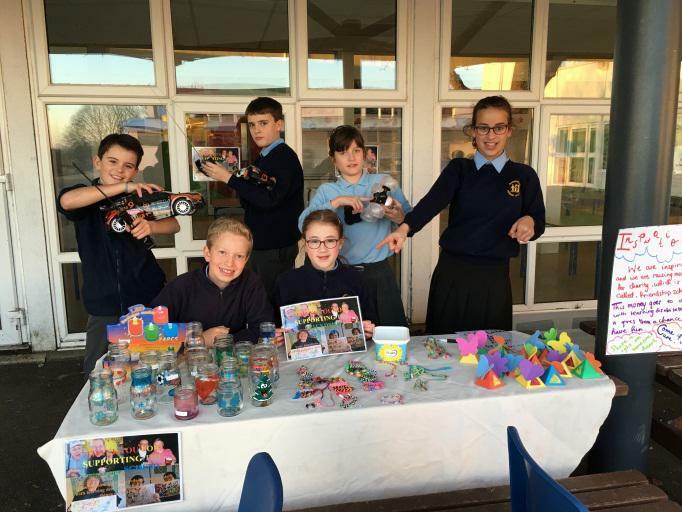 Team Monkey Business: Year 6 took part in the Dragons Apprentice, a challenge that involved a business and creating ideas to raise money for two charities, one was called Home Start and the other was called the Friendship scheme. It taught the year 6 pupils who took part, teamwork, listening skills and finally we learnt how to build a temporary company. During this experience everyone who did it learnt and enjoyed the entire thing.